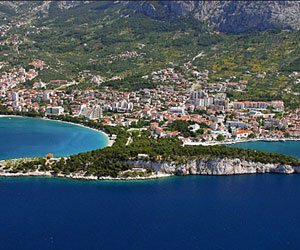 myMakarska.com is a travel portal of Makarska Riviera and Croatia. 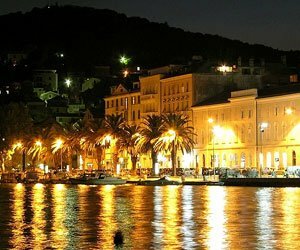 It's a part of DalmatiaVacation Travel Agency Group, the online accommodation specialist - first on Makarska Riviera! Professional services at a local level for destination management (Destination Management Company - DMC). Inbound (incoming) travel agency, that is based in the destination and delivers an expertise on Makarska, Makarska Riviera and Dalmatia location. We have over eighteen years' experience, DalmatiaVacation works directly with accommodation owners. 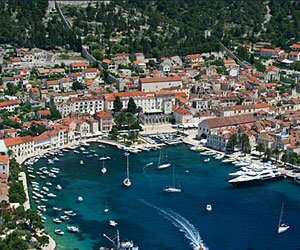 DalmatiaVacation is the pioneer in online travel on Makarska Riviera and gives consumers multi lingual representative assistance. 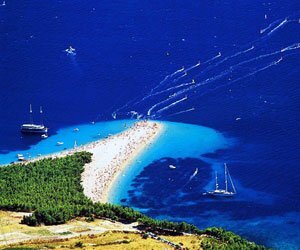 We are leading independent online travel on Makarska Riviera. 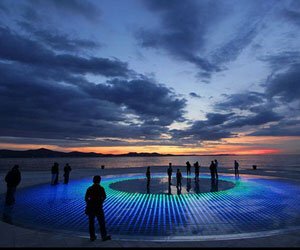 It provides access to accommodations, apartments, holidays, school - excursions, rent a car, aircraft and helicopters rental, bike rental, entertainment tickets, transfers from-to airports in Dalmatia (mini buses and coaches), restaurant reservation, gifts and souvenirs. Dalmatia Vacation DMC has given the support to the video production of Podravka Mediteran TV clip. 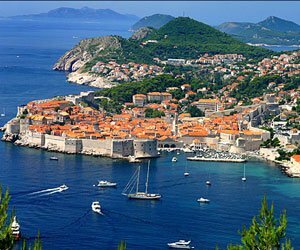 DalmatiaVacation Travel Agency, registered in Croatia.